Considering the amount of information that we share on Facebook, it is very important to make sure that you are not sharing more than you have to. I mean, there have been cases where people have lost their jobs over Facebook posts. People are often careless when they share their views, opinions, pictures, and videos on Facebook, leading to all sorts of problems. More often than not, they are drunk or high or think no one of watching. This guide will help you set your privacy and security settings and secure your Facebook account with mobile so that you are sharing things with people you want to share with, and you are safe from hackers and thieves who are looking to use your data for personal gains. Let’s begin. 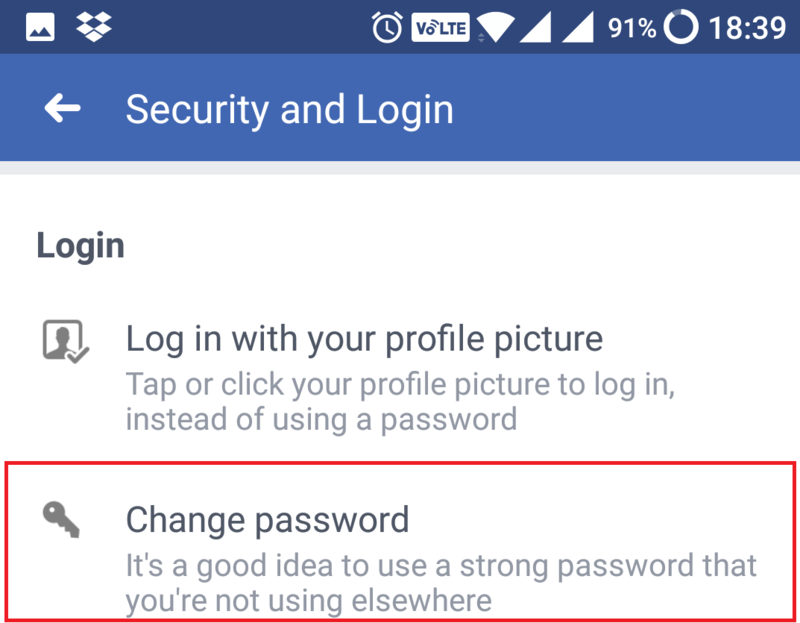 Let’s start with Facebook Account Settings. Under Account Settings, go to Security and Login. 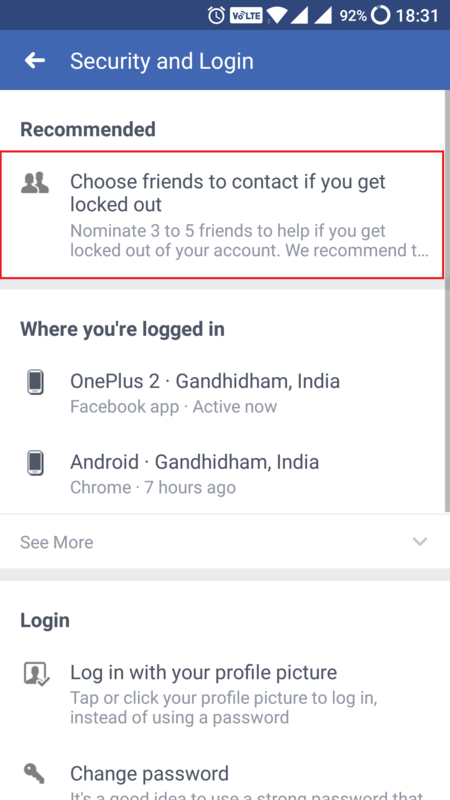 The first option you get under the heading Recommended is “Choose friends to contact if you get locked out”. Here, you can choose anywhere between 3 and 5 trusted people from your friend list who will receive security codes in case you ever forget your password and are unable to login to your Facebook account. 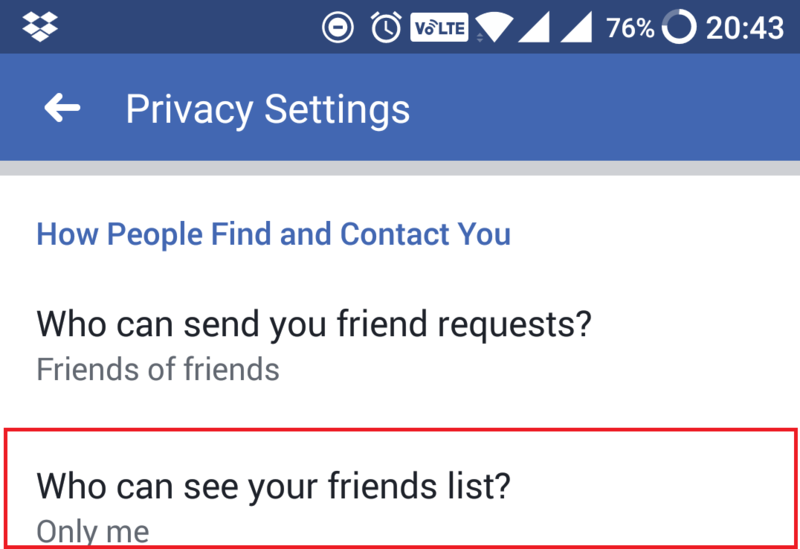 After you are done choosing your trusted Facebook friends, there is another option that says “Where you’re logged in”. This list contains all the devices that are logged into your Facebook account. It also shows time and location of the device. If you are not sure about any device, log out right now. The next in the list is the Change Password option. You can change your password by entering your old password and then the new password twice. It is a good idea to keep changing your password every few months. 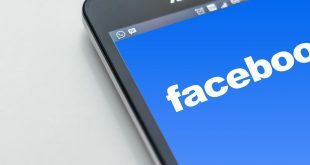 This is because we are using Facebook to connect with so many apps, log into so many sites, that there is always a risk of something going haywire. Next head over to “Setting Up Extra Security” option. 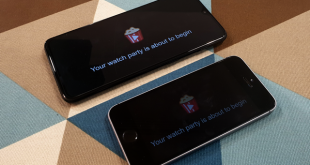 Here, you can get alerts about logins from unrecognized devices. You should keep this “On“. 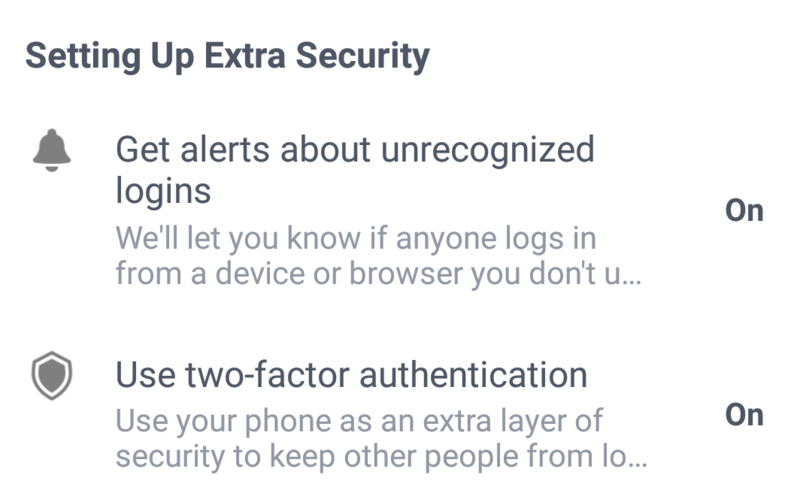 The second option is “Use two-factor authentication”. What this means is that every time you log into your Facebook account using a browser, you will receive a notification on your Facebook app asking you to validate the login. This adds an extra layer of protection. When you enter Facebook Two-Factor Authentication, first click on the checkbox to activate 2-factor authentication and go through the process. 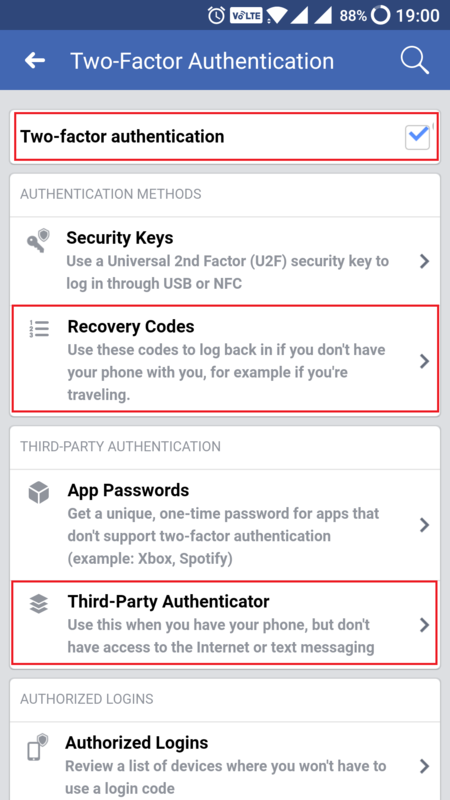 Then set your recovery codes in case you need to log in using a browser and don’t have your mobile on you to authenticate your Facebook sign in. Note down these recovery codes somewhere safe and don’t ever lose them. 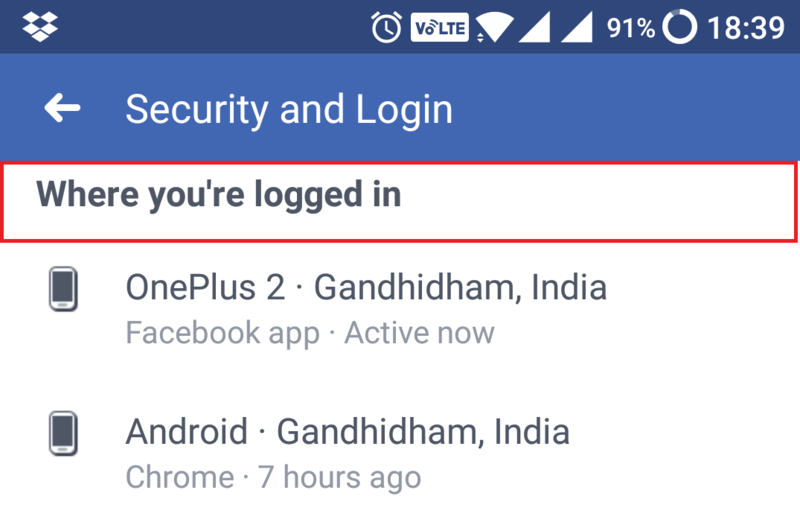 If you have Google Authenticator app installed, you can use Third-Party Authenticator option to use Google app instead of Facebook to generate code and validate a sign in. With this, we are done with securing your Facebook account against potential hacks and unrecognized logins. 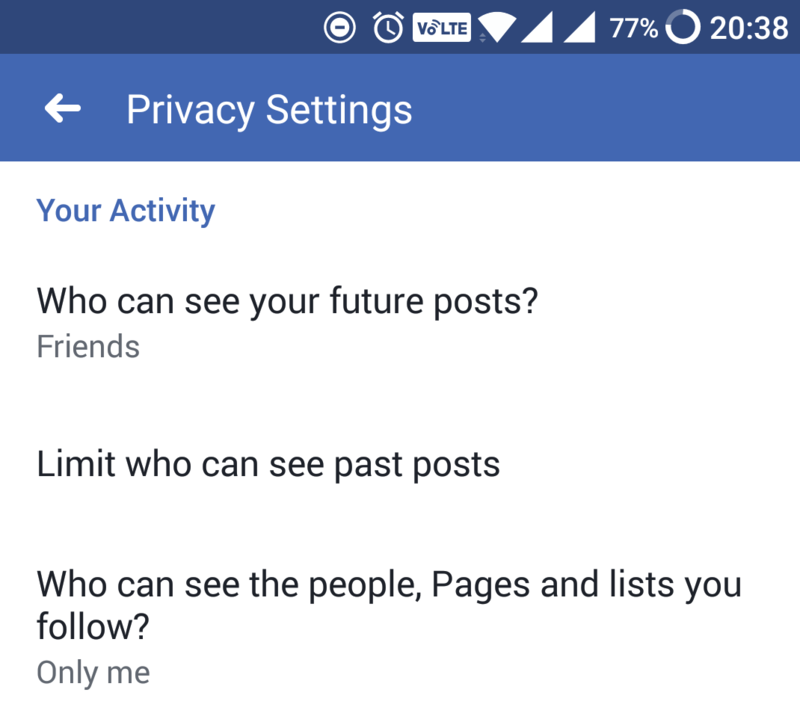 Now, in the next section, we will tackle Facebook privacy issues, timeline and tagging options, and public posts options. These settings will ensure that you are sharing stuff with people you want to instead of the whole world. Let’s begin. 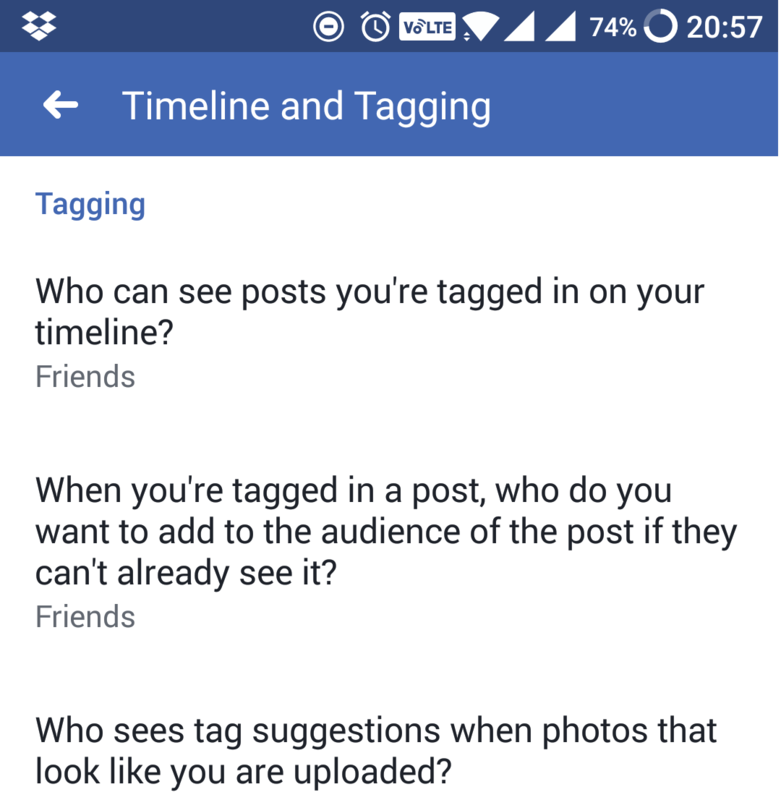 Facebook privacy, timeline, and tagging settings will allow you to control who sees what on your profile. 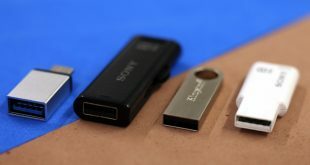 Your updates, images, list of friends, videos, age, and other personal data can be secured here. Go back to Account Settings and click on Privacy. Choose with whom you are sharing news feed. You can set it to Friends, Public, or Friends Except. The last option will allow you to choose who you don’t want to share it with. A negative list. Add all the names you don’t want to share updates with from your friend list here. Click on Done and then click Next. Here you will see a list of personal information like your email id, mobile number, age, date of birth and more. Once again, check who you want to share this information with. When you are done, click Next again. 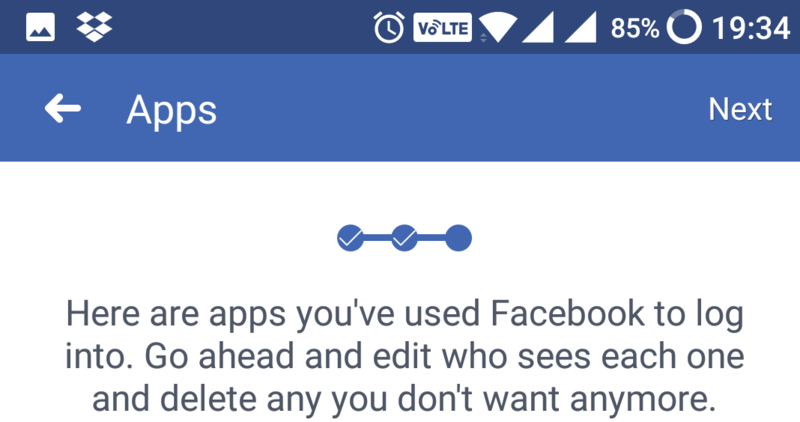 You will see a list of all the websites and apps where you have logged in using your Facebook account. Delete the ones you don’t want anymore and click Next again. You are done. Hit the close button to go back. 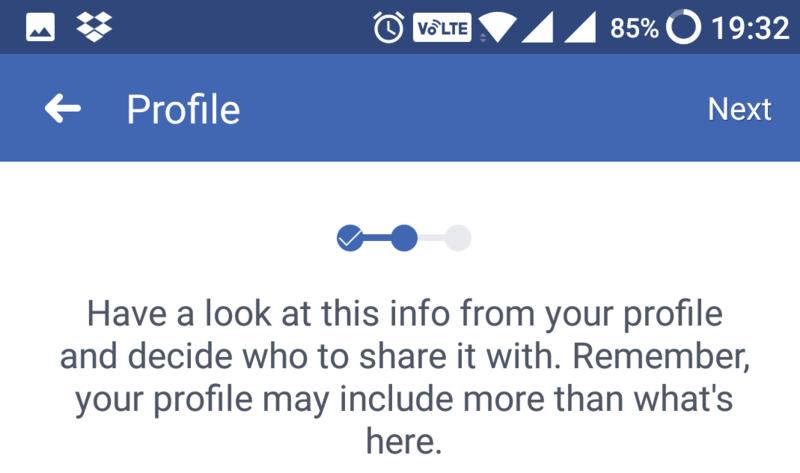 Now, let’s take care of who sees what on your Facebook profile when you are in the middle of a party and want to post an update. Under Facebook Privacy Settings, you will find Your Activity option. There are three options here, so let’s go through each of them quickly. What this means is that all your future posts will be seen by your Friends only, if you set it to Friends. This is your default setting and most people set it to Friends only. That way if you forget to set the preference at the time of posting an update, default settings take over. 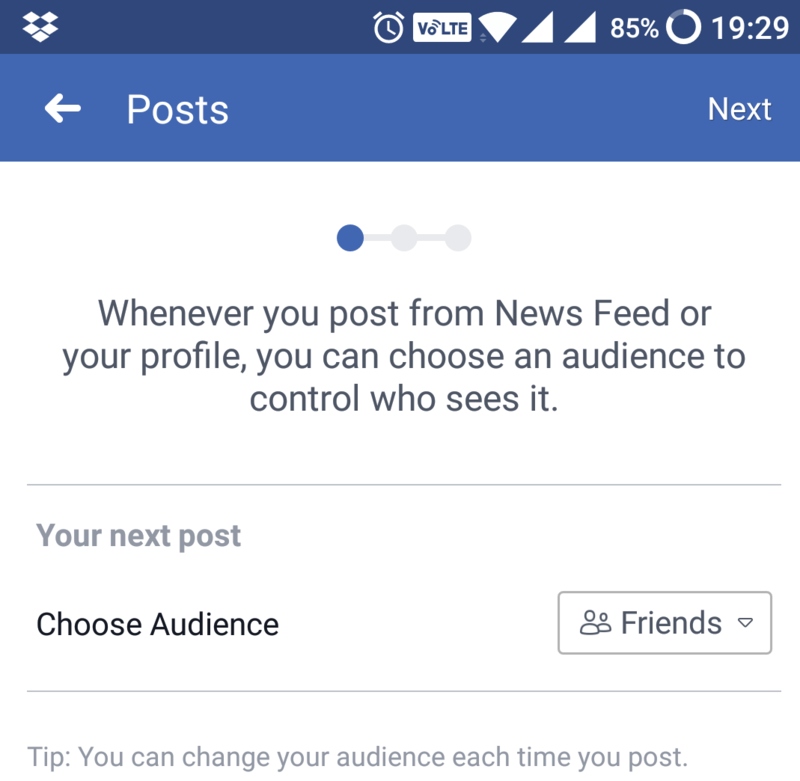 This is exactly like the above option, but for your past posts, updates you have already posted. All wrongs can be righted here. There are people that you are friends with and following, and there are lists that you have subscribed to and following. If you don’t want others to be wise about this, set it to Only Me or Friends. You can set it to Public if you really don’t care. Next on the list is “Who can see your friends list”. Set it to “Only Me” and no one is the wiser. Remember, when someone visits your profile and if they are friends with you, they can only see common friends. Everyone else sees nothing. That’s it. The last three options in the list are regarding email, phone number, and search engine. Let’s go through them quickly. 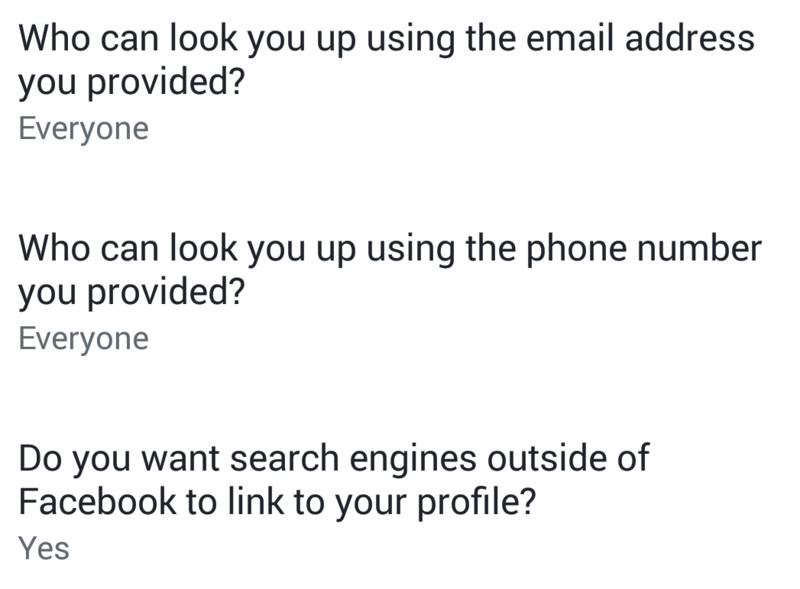 If you don’t want people to find you by your email id or phone number on Facebook, set it to Only Me. Or, you can allow friends of friends to find you. Since I am a blogger by passion and profession, I have set both to Everyone. If you want Google and other search engines to find and display your profile in search results, set it to yes. This is the last section of our Facebook privacy and settings guide for mobile. Here, you will set who can tag you in photos and updates, who sees what on your timeline. You will find Timeline and Tagging under Account Settings. Under Timeline, there are two options. The first one is “Who can post on your timeline”. There are just two options here. Friends and Only Me. So, set it to Friends unless you want anyone and everyone to post on your timeline. The second option is “Who can see what others post on your Timeline“. What this means is that if one of your friends posts a pic of you and him drunk on the floor, who do you want that post to see? Set it to Friends list and only your friends will be able to see it. There are other options like Friends of Friends, Only Me, and Friends except for Acquaintances. The last option will show the post to your friends but not people you work with, in the office or anyone else you have kept on the list. Divide your friend list into Close Friends and Acquaintances and then choose the former. Coming to the Tagging settings. Is your friend gone nuts and he is tagging you in everything and everywhere? Not comfortable or simply irritated? This is where you can keep things at bay before it quickly gets out of hand. There are three options available here. The first one is “Who can see posts you are tagged in“. Pretty obvious and once again, you will get the same options you got above in the Timeline settings. The second option is “when tagged, who is the audience“. Once again, set it to something you are comfortable sharing with. Remember, these are your audience and not friends. 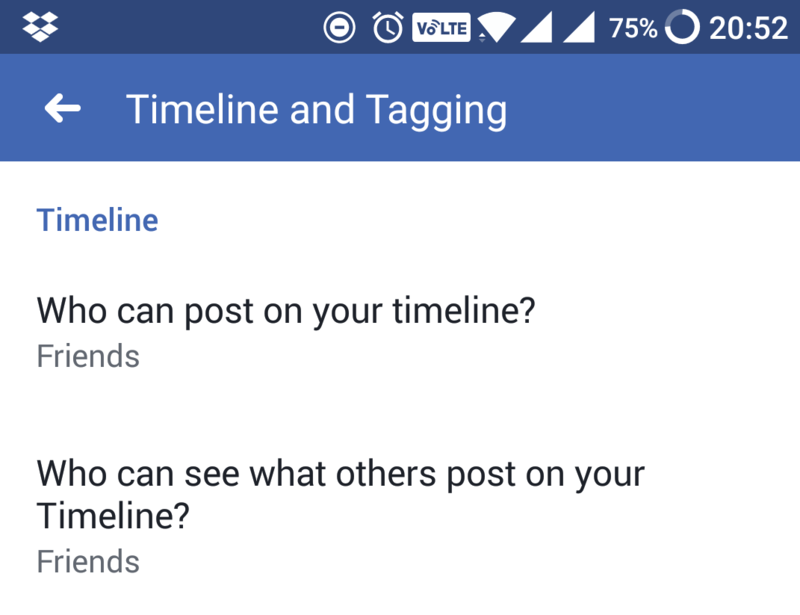 The third option is Facebook’s AI trying to recognize photos of you and suggesting tags to your friends automatically. Set it to Friends and only they will see your tag suggestions when uploading photos. Facebook has actually made it simpler to adjust your profile privacy settings by grouping them logically, but sometimes it can be hard to get your head around them. If you have questions or something you don’t understand, feel free to post your queries in the comments below, and I will try my best to answer them.